Americans are drowning in sweet stuff. We’re eating and drinking about 22 teaspoons per day – some 355 calories – equal to about 150 pounds per year! 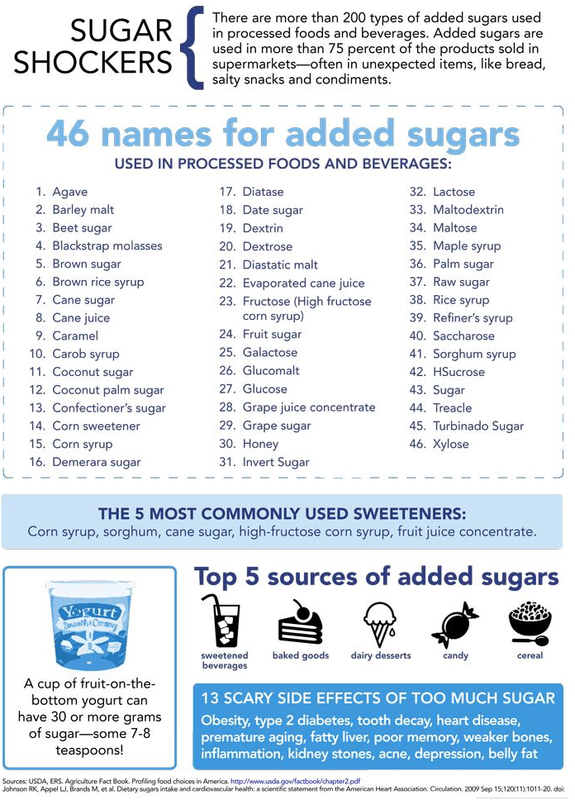 Our daily intake of added sugar is 2-3 times more than the recommended limit of 6 teaspoons for women (9 for men). 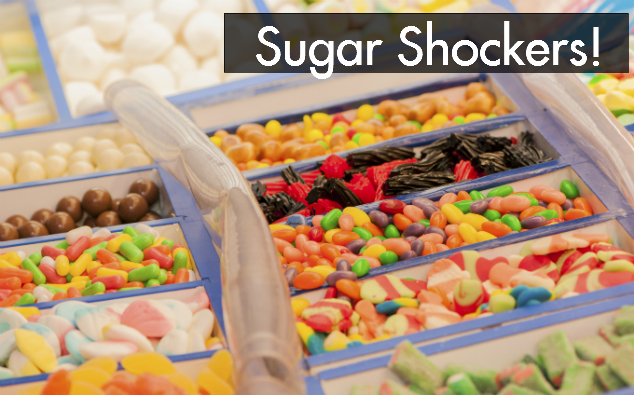 Please share Sugar Shockers with friends, family, co-workers, employees. Click here for the printer-friendly PDF version.